Yes, our skin is our largest organ yet sometimes we don't always take care of it as we should, and there is no better time than spring to renew your skincare regimen. 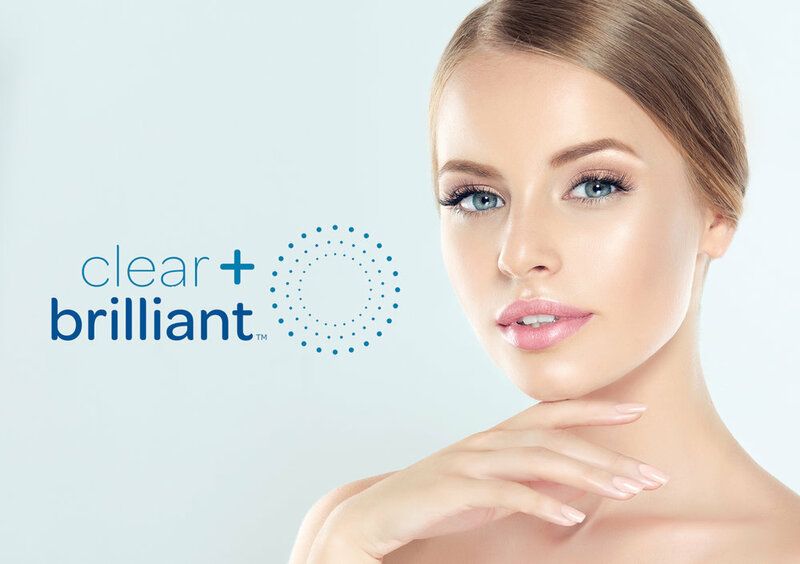 Offering multiple procedures to help combat natural aging factors, double board certified facial plastic surgeon, Dr. Jason Champagne, has perfected his techniques that will help renew your skin and give you a refreshed and more youthful-looking appearance. EXFOLIATES OLD, DEAD SKIN CELLS FROM THE SKIN SURFACE, REDUCES PORE SIZE, AND STIMULATES COLLAGEN PRODUCTION. REDUCES FACIAL PIGMENT INCLUDING DIFFICULT-TO-TREAT MELASMA AND EXFOLIATES SKIN TO GIVE A MORE YOUTHFUL GLOW TO YOUR FACE. USES MICRO-NEEDLES AND HEAT TO STIMULATE COLLAGEN PRODUCTIONS, TIGHTEN SKIN, AND REDUCE FINE LINES. ALSO TREATS ACNE BREAKOUTS. REDUCES, AND IN MANY CASES, RIDS YOUR SKIN OF BROWN PIGMENT, SUN DAMAGE, AND RED UNDERTONES TO GIVE YOUR SKIN A MORE EVEN COLOR BALANCE. Please contact our office to schedule a personalized, confidential consultation with our facial plastic surgeon, Dr. Jason Champagne. During your consultation, Dr. Champagne will address your goals and answer any questions you may have regarding any of the non-surgical, skin-regimen focused procedures to help get your skin summer ready.